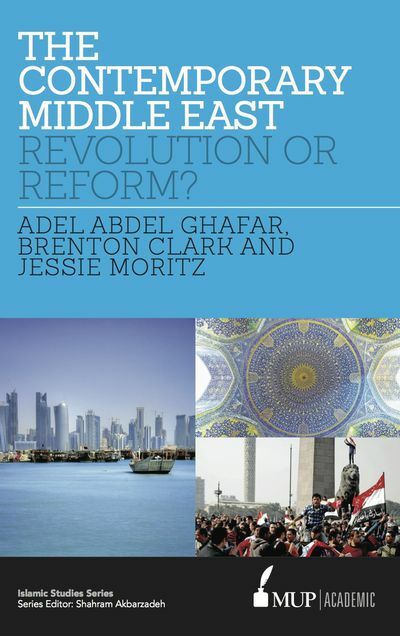 This lucid and timely volume sheds a sober and thought-provoking light on the immense social and political changes that have taken place in the Middle East and North Africa over recent years. 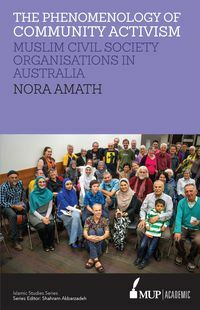 A range of emerging scholars and established academics at the cutting edge of their fields provide interpretations challenging conventional assumptions relating to governance, social placidity, the use of social media, state-driven reform, and the role of traditionally marginalised groups in these strategically vital regions. This volume offers a strong response to the often misinformed and underdeveloped mainstream conceptions of revolutionary change and reform in the Middle East and North Africa. 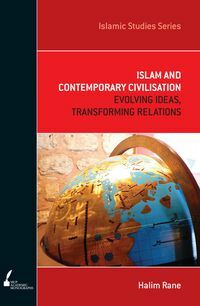 Seeking to recast and re-evaluate the paradigms used to interpret change in the Arab, Persian and Turkish worlds, the chapters in this volume will spark debate and provide much needed clarity to the current issues rocking the Middle East and North Africa. 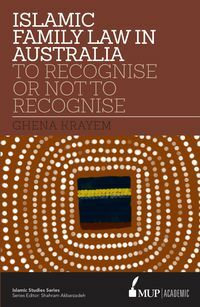 Brenton Clark is a PhD scholar at the Centre for Arab and Islamic Studies (the Middle East and Central Asia) at the Australian National University. His research focuses on Iran's political, economic and cultural influence and interests in Tajikistan and the wider Central Asian region. 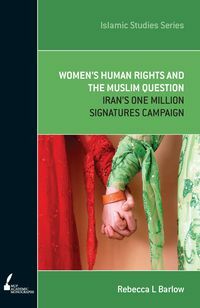 Jessie Moritz is a PhD scholar at the Centre for Arab and Islamic Studies (the Middle East and Central Asia) at the Australian National University. Her research focuses on state-society relations in oil and gas-rich economies with a particular focus on the Arab states of the Gulf.